today we are celebrating 100th anniversary of Poland regaining its independence! The 11th of November marked also the end of the First World War. Thankfully, these days, most of us can experience war only on the tabletop. Poland has a long, great and at the same time tragic history. This day is also very special for us as a company because today I can announce the start of our new brand, Kromlech Historical. 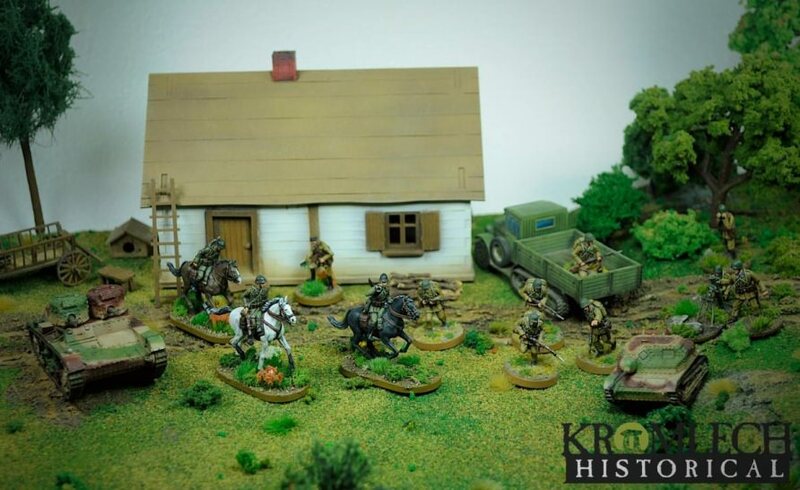 Line of 28mm scale historical miniatures and vehicles!